Label measures approximately 4" x 5". Coordinates with our "Mini Mitts" pattern, sold separately. 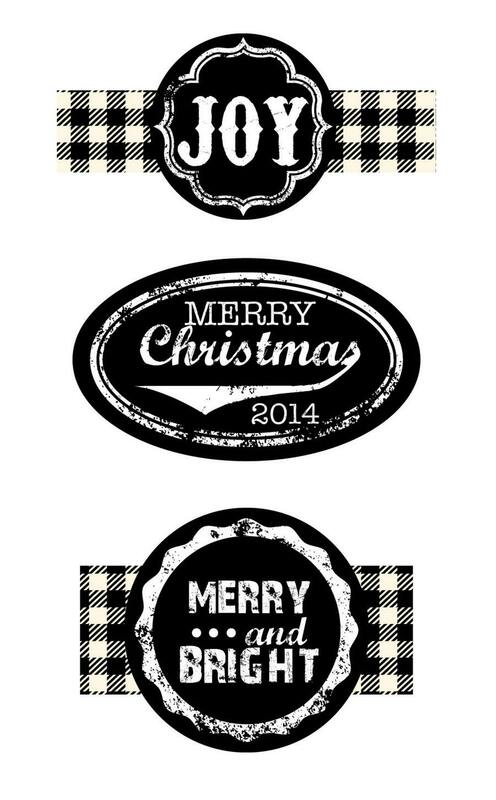 Great on towels, to make gift tags or simply framed. Shipped immediately and love it.